The choice to use Accutane is one that shouldn't be taken lightly. As our own assistant editor chronicled in a personal essay, this is a serious drug that can lead to life-altering effects on a person's skin and body. 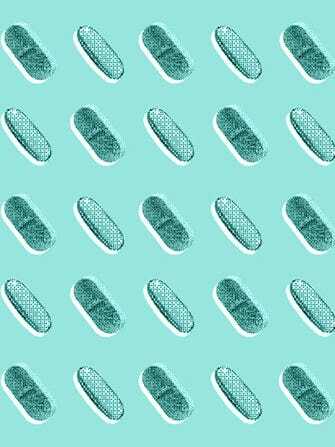 Still, cystic acne can have such a drastic effect on women's opinion of themselves that many make this tough decision knowing the potential side effects — even if they'd normally avoid something like aspirin. Such was the experience of xoVain writer Christina Seimenis. Despite the fact that Seimenis is so averse to medications that she avoids painkillers even in the face of serious migraines, she decided to take Accutane to help her "painful, hormonal, cystic acne" — risking everything from dry skin to sore joints and severe stomach pains in the process.